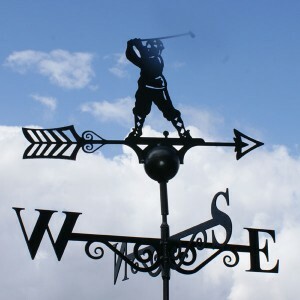 This Golfer Weathervane by Poppy Forge is an all steel construction and is coated in black polyester paint, making it highly durable and resistant to weathering. It would make the perfect gift for any keen golfers. With its traditional look and more unconventional design, it would be a charming addition to any home or garden structure like a summerhouse or shed. 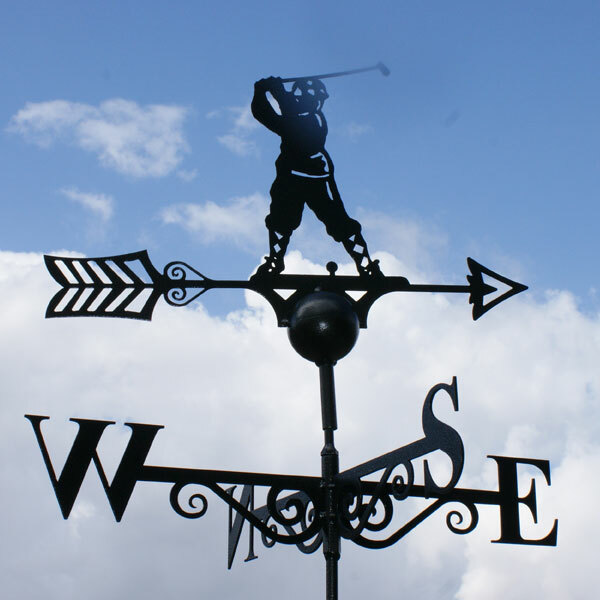 The weathervane is British designed and made and includes vertical wall fixings for ease.